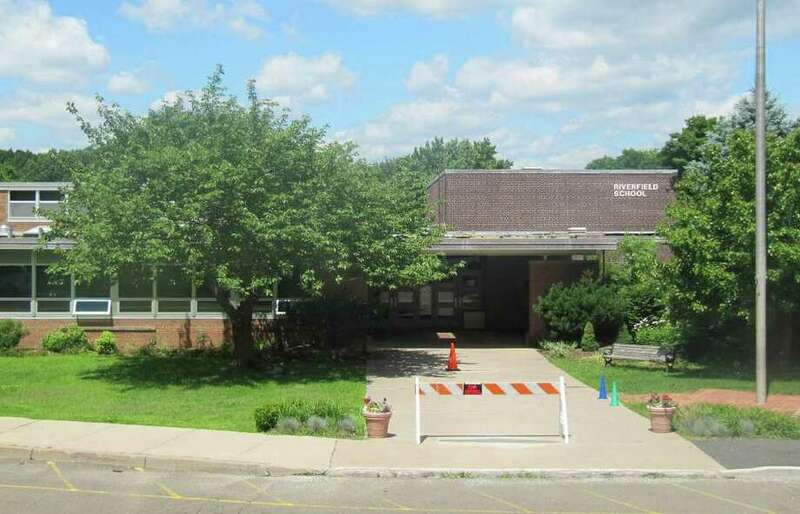 The Board of Education, with a unanimous vote Tuesday night, set in motion plans to renovate and expand Riverfield School. The board directed Chairman John Mitola to send a letter to interim First Selectman Michael Tetreau requesting a building committee to upgrade the Mill Plain Road elementary school, which marked its 50th anniversary last year. School officials say Riverfield needs core upgrades and an annex to replace five portable classrooms with a price tag that had been estimated earlier this year at about $6.2 million. When it was suggested school officials might have to trim the Riverfield project given because the town faces a funding gap of from $2 million to $6 million for the new Fairfield Metro Railroad Station, board Vice Chairwoman Pam Iacono said, "I certainly hope that we are not about to lose school projects because somebody didn't report something that should have been reported." Member Paul Fattibene said the school board should "be careful what our requests are" given the financial issues facing the town. Before Tuesday's vote, he said, "For now, I'm inclined to move forward, at least with the request ... but I think we have to be mindful of the scope of the request we bring forward in the future." However, all did not agree. "I understand what happened on the town side," said member Stacey Zahn, "but this project has been put on the back burner for a long time. We need to do it right or don't do it at all." Member Sue Brand requested that Mitola go before the Board of Finance for an update on whether the train station project funding shortfall could potentially have an impact on capital funding for education projects. "If there is an impact, we may have to re-evaluate our long-range plan," she said. Mitola said other town officials, not just school board members, also want to see progress on the Riverfield project. "Let's move forward," he said. "Let's just see what happens."